Over 900 residents are living with HIV/AIDS in Antigua & Barbuda, according to information from the AIDS Secretariat. From 1985 to the end of 2017, 1238 cases have been recorded with 656 being males and 582 are females. Officials say 291 people have died from the disease which means that 947 are living with HIV/AIDS. Sixty new cases of HIV were reported in 2017. Currently, 411 people are in care while a small number of people are accessing treatment privately abroad. 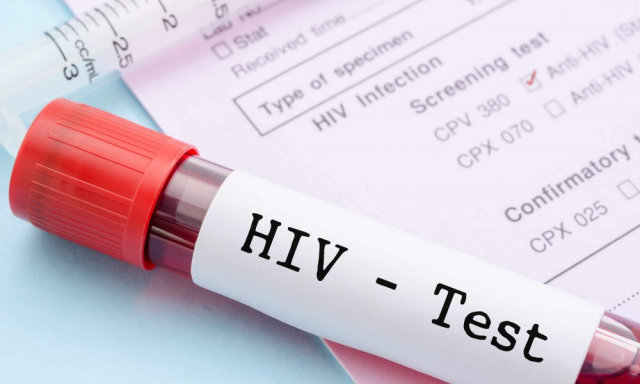 There is also a flow of HIV patients in and out of Antigua due to migration. The secretariat i reporting that in the last five years, there have been no HIV positive people below the age of 15. Mother to child transmission has been eliminated in Antigua and Barbuda. The secretariat says its also giving increased attention to other sexually transmitted diseases. A series of activities were held over the weekend to bring attention to the HIV/AIDS issue.